The world of facial products has been completely altered and changed forever, with the Koreans stepping in and bring a range of beauty products to the plate that are really out of this world, and we really are loving the results! The Koreans have always been a step ahead of the game in most things that they do, and they’ve just proved that they’re soon going to be one of the leaders in the beauty and facial product world as well. With their Glacier Facial Products taking the world by storm and with some incredible results, we’re super excited to see them dominate! There’s no denying that the majority of Korean women have absolutely flawless skin and an undeniable beauty in their genes for sure, but maybe they’ve been hiding this amazing product from the rest of the world for so long that they’ve managed to always look this flawless! Well it’s now finally available to the rest of the world and we just love it, so let’s have a closer look at this radically resulting range of Korean made facial products by NEOGEN. 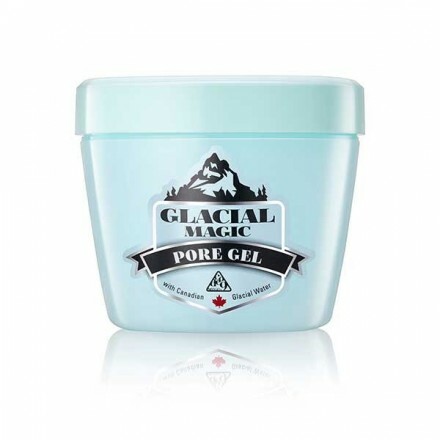 Developed using a unique and special combination of Canadian Glacier water, this Glacial Magic Pore Gel by Neogen is really something out of this world. With absolutely no oil added in this product and over 90% of its components being moisture inducing, you’ll be getting a high level melted premium glacier water, which is mostly made up of affluent hydrogen and pretty much no impurities, giving your skin the best restoration of moisture ever! This is another product from the range of NEOGEN beauty products that we decided to test out on our skin, and boy were we impressed! With over 119 ingredients jam packed into one skin changing product, your face will feel like it’s been treated with an advance moisturising pack on a daily basis! 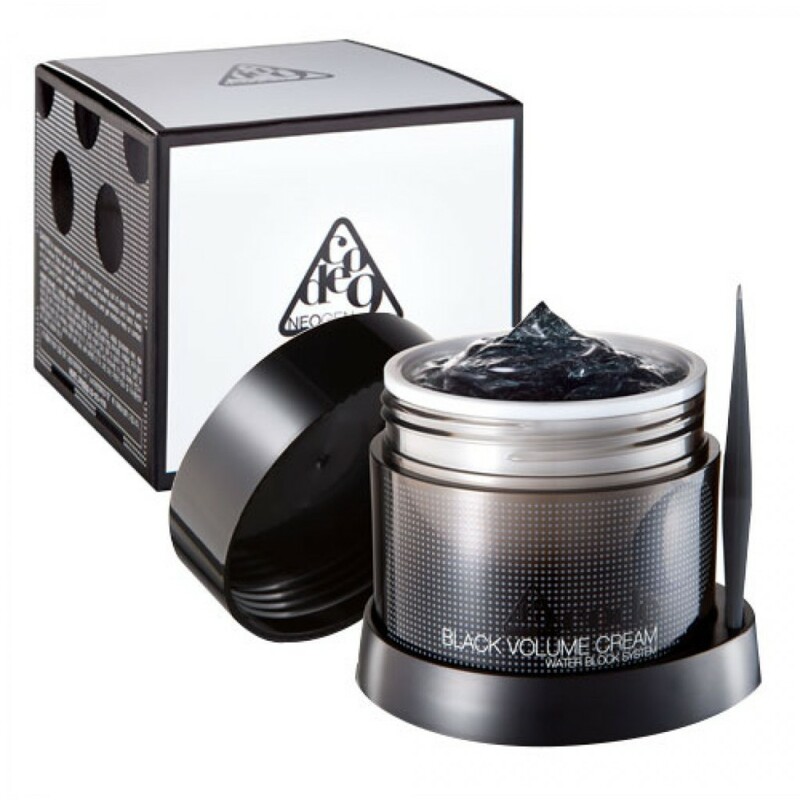 The ingredients used in this Black Volume facial product, will not only tighten and firm the skin but will give you over 50 hours of moisture! This is the perfect cream to us under the eyes, in your apple zone, and on your forehead where loose skin starts to form. If your skin is in desperate need of a serious clean and rebuild then this is the most absolute and perfect mask for you! 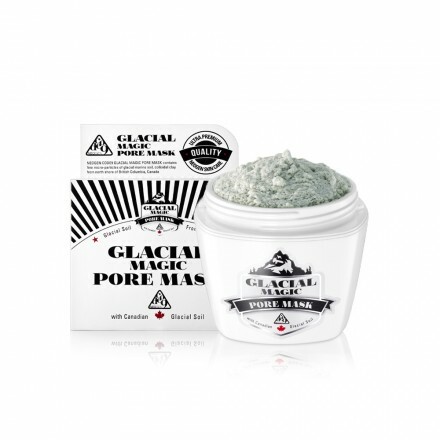 Made with some of the purest micro-particles extracted from the glacial marine soil and colloidal clay in the Canadian Glaciers this mask will not only clean, exfoliate and rid your skin of blackheads, dead skin and sebum, it’s also going to leave your skin feeling completely rebuilt and refreshed. We were so impressed with the effect that this mask left our skins feeling that went ahead and ordered a double bath of the ‘magic potion’ – just so we could try it out again and again! If it’s clean, pure and refreshed skin you’re looking for, then these NEOGEN Korean beauty products will definitely give your face the revitalising and refreshing feeling that it deserves, giving you the perfect canvas to pull off some amazing make up tricks without worrying about the condition of your skin!